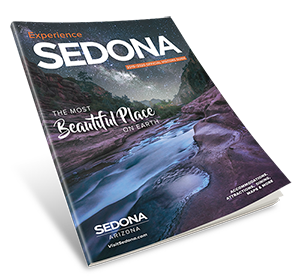 Don't just buy a postcard to remember your time in Sedona. Come into Sedona Olde Time Photos and create a unique photo souvenir. Imagine yourself as a saloon gal, a gun-slinger, a prairie lady, a dandy gambler, a cowgirl or a cowboy. Our photo sessions are fun and create great memories! Don't just buy a postcard to remember your time in Sedona. Come into Sedona Olde Time Photos and create a unique photo souvenir. Imagine yourself as a saloon gal, a gun-slinger, a prairie lady, a dandy gambler, a cowgirl or a cowboy. We have three sets and a large selection of costumes and props. Photo sessions include taking 20 to 30 images and one 8 x 10 photo with a quality matte or poster. Extra prints and digital images are available. 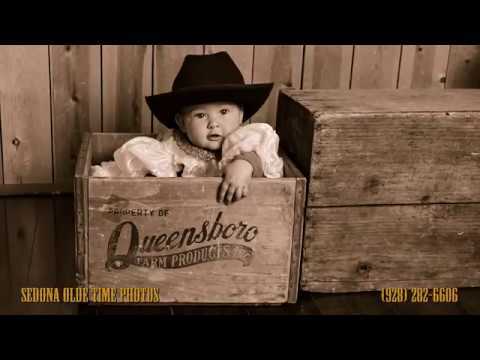 Our photo sessions are fun and create great memories!